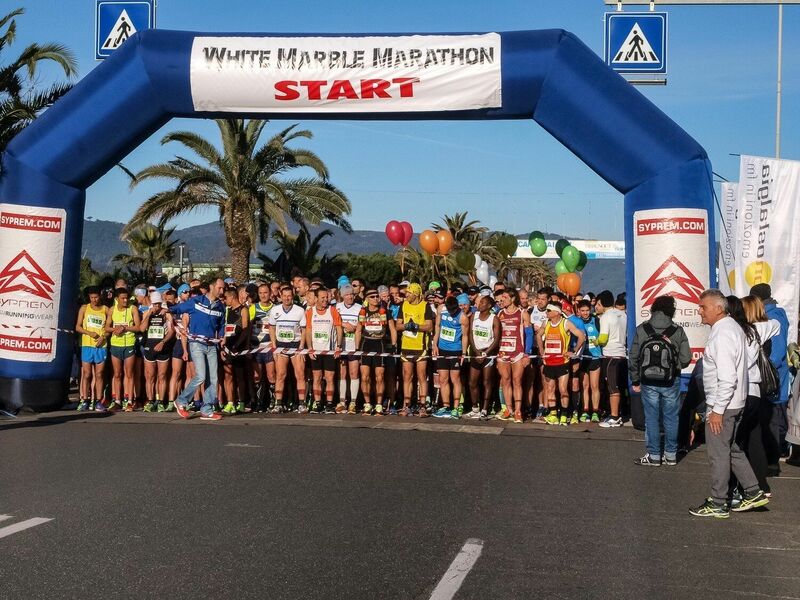 The complete White Marble Marathon is 42,195 km long and includes the whole route that starts from Marina di Carrara, passing through Massa and Marina di Massa and then back to the starting point. 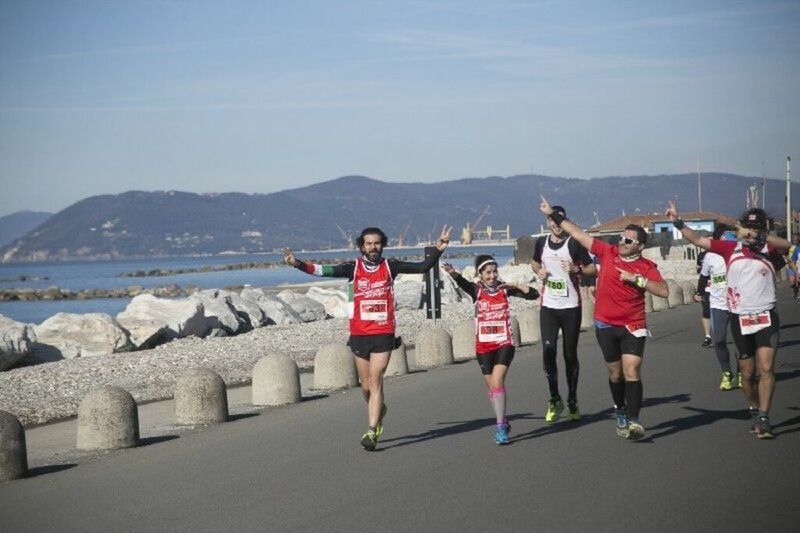 The Half Marathon, always official competition, which measures 21Km has always the same starting point in Marina di Carrara, but instead of returning there, it stops in Marina di Massa. For those who do not want to compete, there is the White Marble Marathon non-competitive 10Km and to be taken with extreme tranquility if one wants, bringing also home a symbolic medal. The White Marble Marathon took place this year (2018) on February 11th and being obviously a real race, so is the organization too. The route is closed to any access by cars. For all the participants are available the connecting shuttles between Marina di Massa and Marina di Carrara. The WMM route includes Toilets and Showers areas, water supply stations provided by the local sponsor Fonteviva, refreshments at the end of the route and of course, and more importantly, medical assistance along the way. In short, the White Marble Marathon between Marina di Carrara and Massa, as well as being a competition, is also a way to spend a morning doing physical activity while having fun and admiring a beautiful area. 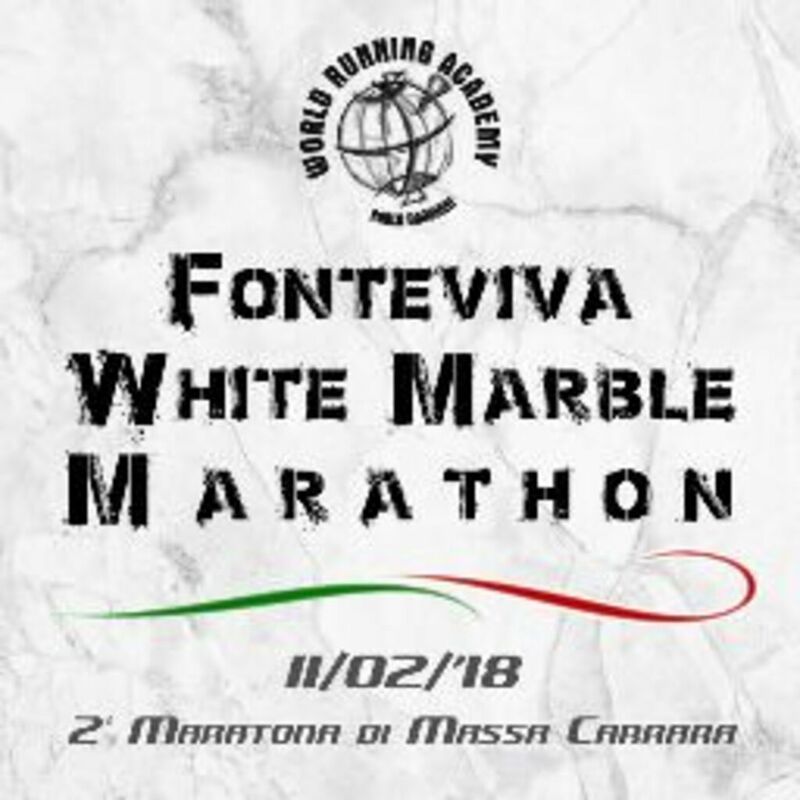 If you are interested in the event you can visit their site http://www.whitemarblemarathon.com where you will find all the information to participate.